MANILA, Philippines – Facing criticism, the Commission on Elections (Comelec) on Tuesday, January 22, backtracked on its rule that broadcasters should seek its permission to interview bets even for daily news. Comelec Chair Sixto Brillantes Jr said the poll body will soon issue a resolution to “clarify” this rule. 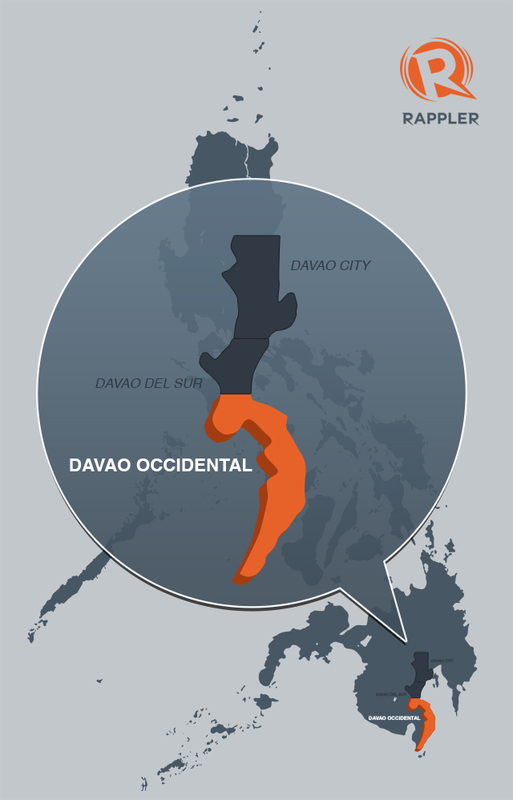 MANILA, Philippines (UPDATED) – A new province to be called Davao Occidental in Mindanao has been created 4 months before the midterm polls, but the election of its provincial officials will be unlikely until 2016. Republic Act 10360, which carved out the new province from Davao del Sur, was signed by President Benigno Aquino III on Jan 14. It will take effect 15 days after it was published in newspapers on Monday, January 21. An estimated 900,000 registered Filipino overseas absentee voters (OAVs) will have a full month before the May elections to cast their votes. The Freedom of Information (FoI) bill was on its death throes yesterday as its main proponents withdrew support to what they called the “Malacañang FoI bill” while a multisectoral group pushing for its passage is already blaming the House leadership for what it anticipated as another failure of the lower chamber to enact the bill. The Right to Know, Right Now Coalition accused Speaker Feliciano Belmonte and Majority Floor Leader Neptali Gonzalez III of command negligence on the likely death of the bill in the current Congress.